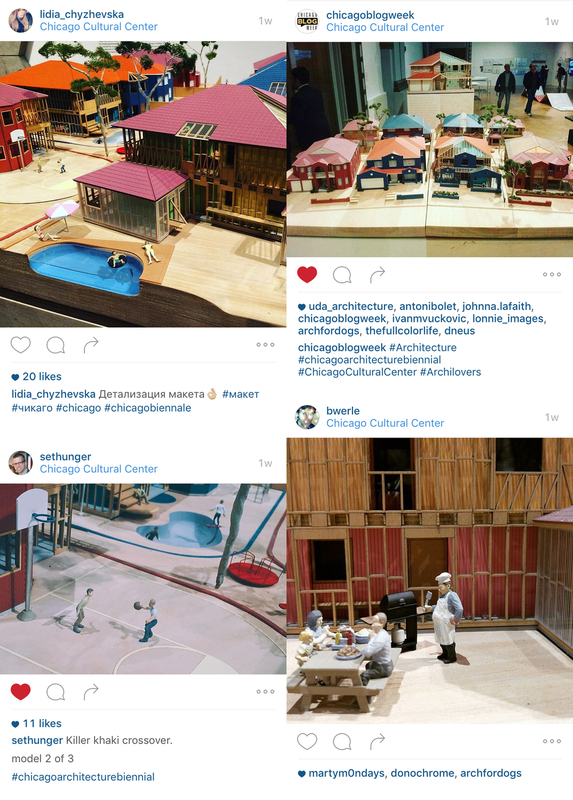 Recent articles on our installation at the Chicago Architecture Biennial. We've been delighted by positive responses to our installation! Curbed and Metropolis both included our project in their Biennial top ten lists, while Offset House has recently been covered by the Milwaukee Journal Sentinel, InDesignLive, ArchitectureAU and Australian Design Review.